A sustainable event celebrating fashion, awareness, and luxury. 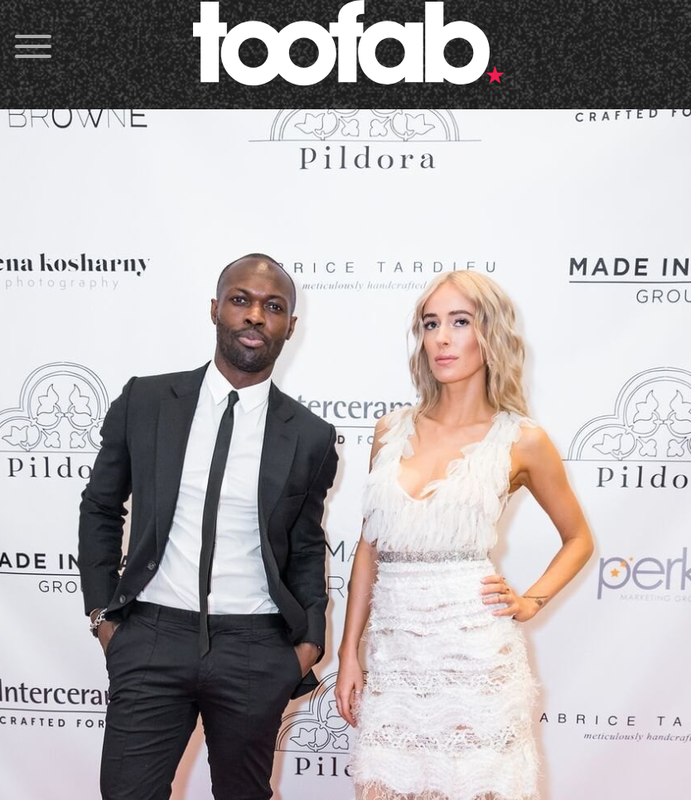 #FashionAbility is a high-end experiential event produced to create environment, social and economic impact through bringing together an eclectic network of sustainable brands, companies and people. Through a variety of art performances, sustainability comes to life before guest’s eye leaving them inspired to live a more conscious life. 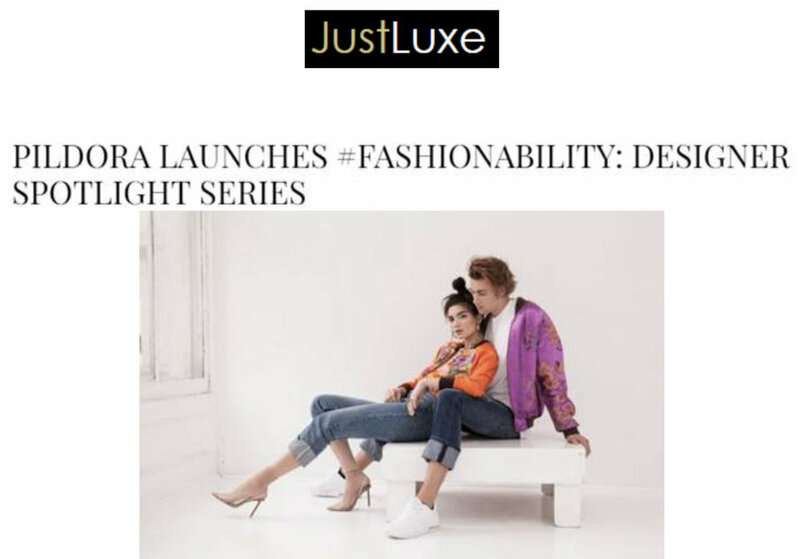 Pildora plans to reproduce #FashionAbility along-side fashion events globally. Pildora is a creative lifestyle brand and events company that is centered in sustainable fashion, environmental consciousness and social impact. Our goal is to Eliminate the stigma surrounding sustainable fashion and to support sustainable designers by giving them a voice via our platform. Through our innovative content, Pildora is leading more people to shop consciously without having to sacrifice on style. Founded by female entrepreneur Christina Almeida, Pildora uses a Human Centered Design (HCD) approach to develop start-to-finish high-end unforgettable experiences that integrate art, music, dance, fashion and content production with sustainability. Our events serve as the vehicles for change and as networking spaces for top industry leaders to come together and initiate real impact while enjoying unforgettable experiences. to develop start-to-finish high end unforgettable experiences integrating art, music, dance, fashion and content production with sustainability. connect our audience to the entertainment. Ultimately, our goal is to inspire our audience to live more sustainable lifestyles by exposing them to engaging, luxurious and accessible techniques to do so. Sign up with your email address to receive news about future events and industry updates.